At Finneseth, Dalen & Powell, P.L.C., we believe every client is important. Through quality work and personalized legal service, we strive to build and maintain a trusting, productive relationship with you. 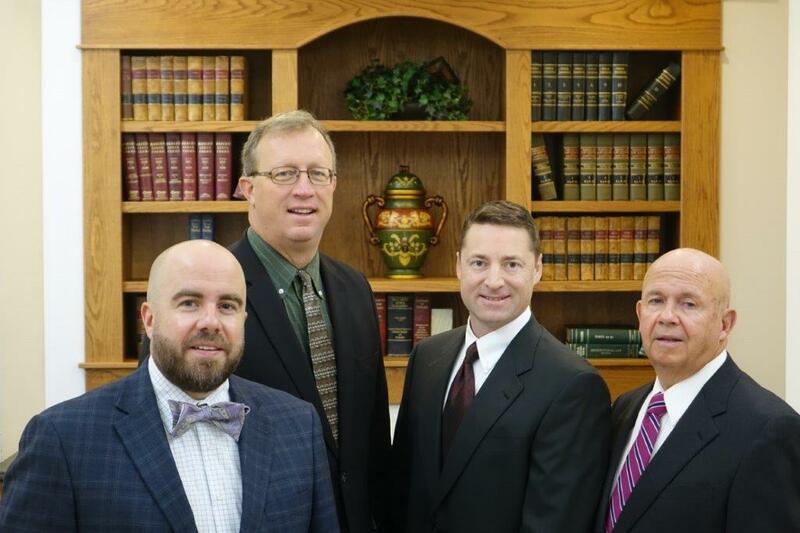 As a general practice law firm, we have the ability to help you through any legal situation. It is our job to gather the facts, assess the situation, and evaluate your alternatives. As your legal advisors, we will inform you of your legal rights. We will discuss options and the potential consequences of each. The size of our firm allows us to focus intently on each of our clients and their individual needs. This philosophy, combined with our years of experience and expertise, will provide you with not only peace of mind throughout the legal process, but the results you need for success. From the beginning to the end of our relationship, we are dedicated to you.